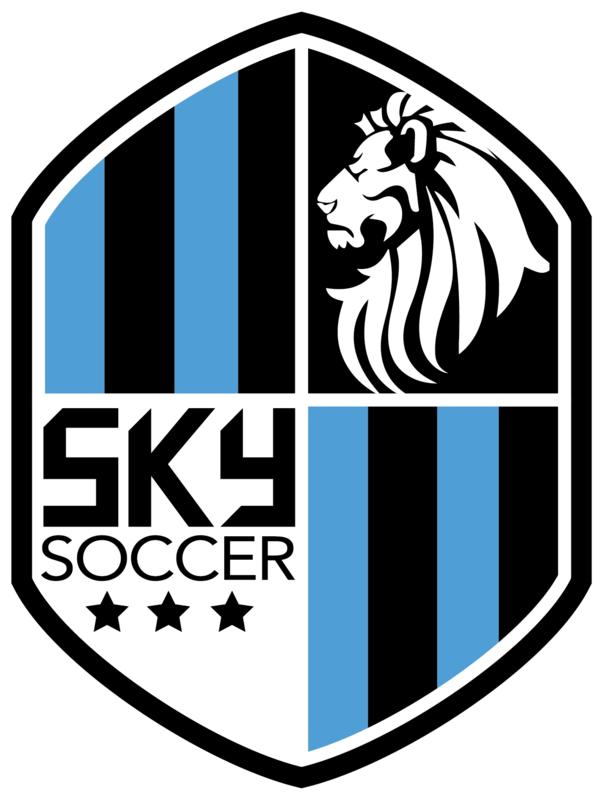 SKY will be holding an open training/tryout for all of those 2006 girls looking to play through the winter and in the Spring with SKY. All are welcome to attend. If you, or someone you know is interested, please let them know about the additional training session. Coach JaBree Jones will be heading the evaluation. Be sure to show up to be evaluated and considered for the squad. There will be a sign-in sheet at the fields.